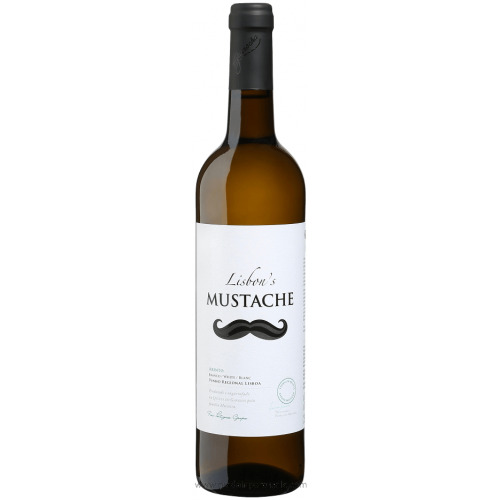 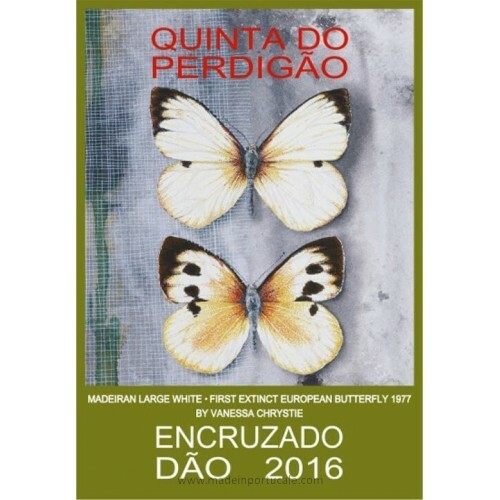 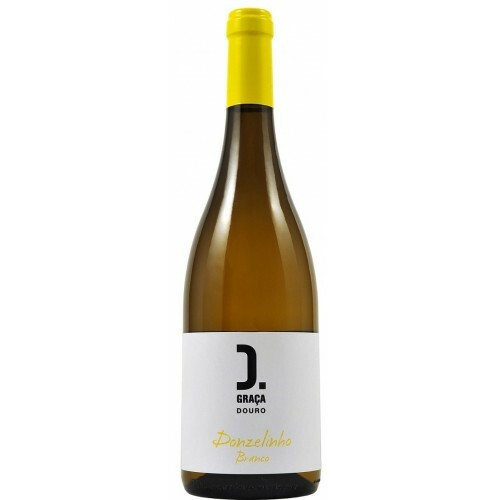 Vale de Miguel - White Wine 2015 - Kabaz, Lda. 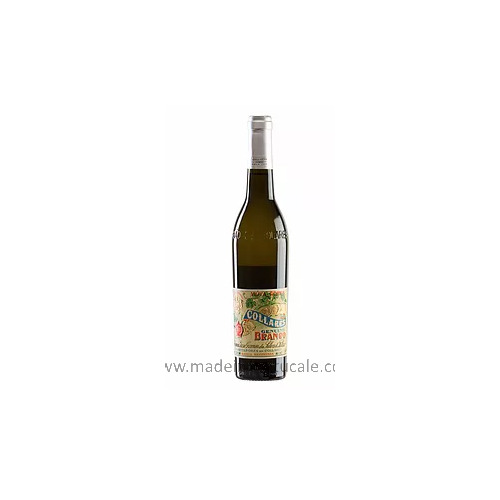 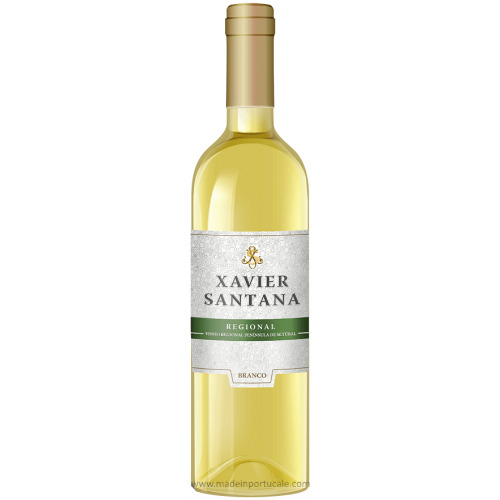 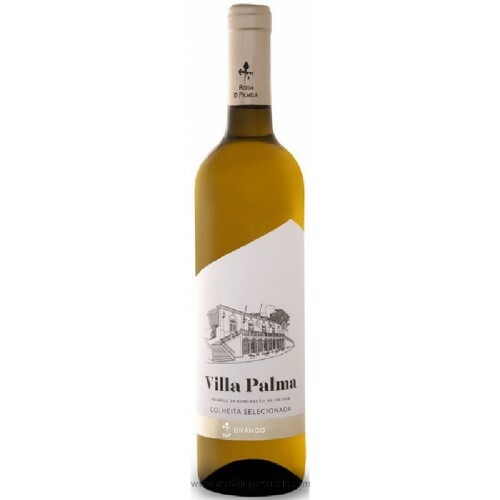 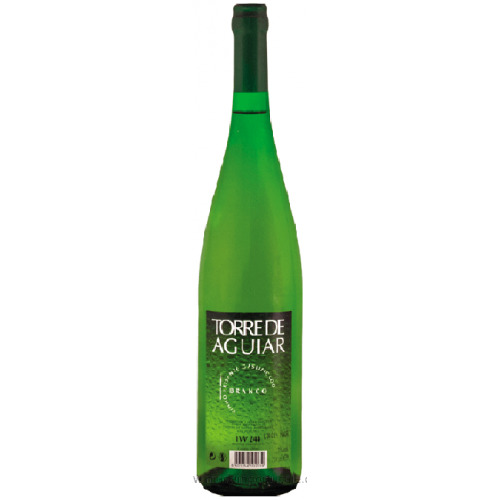 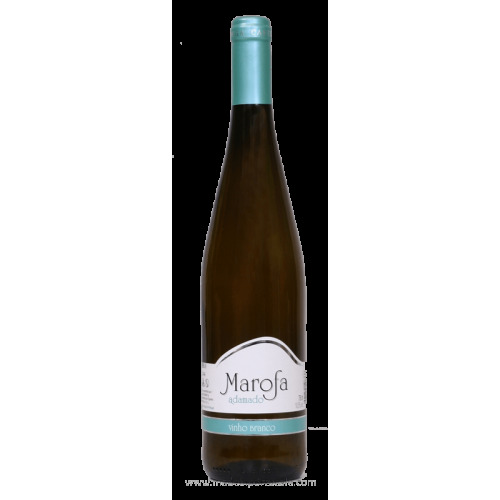 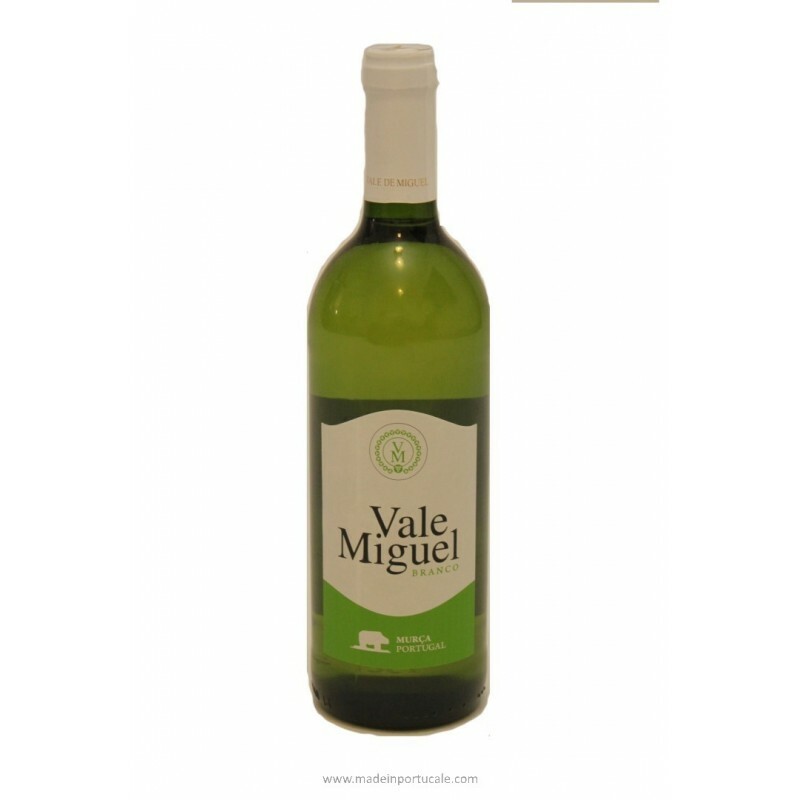 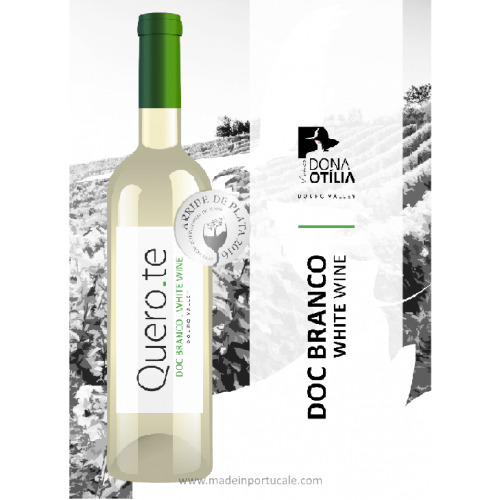 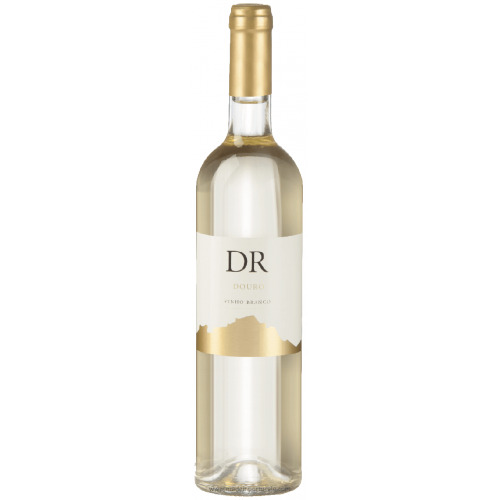 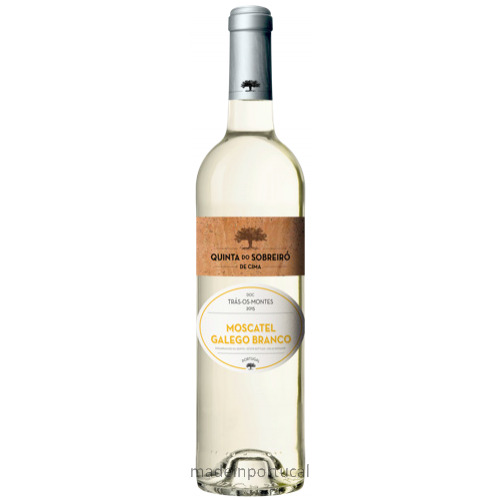 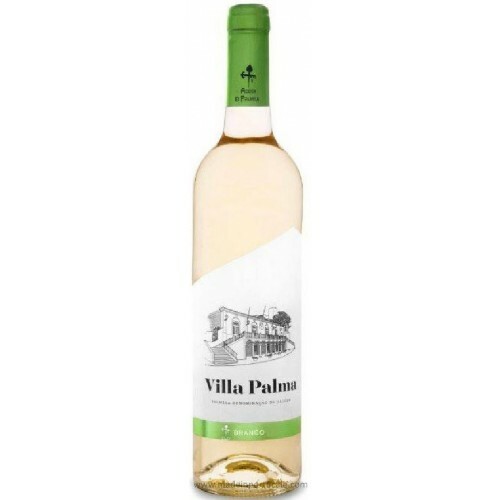 White wine Vale de Miguel, is a limpid wine, citric in color. 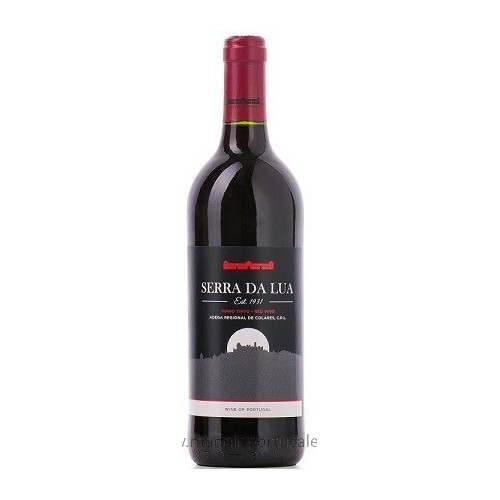 Aroma young woman with notes of dried fruit. 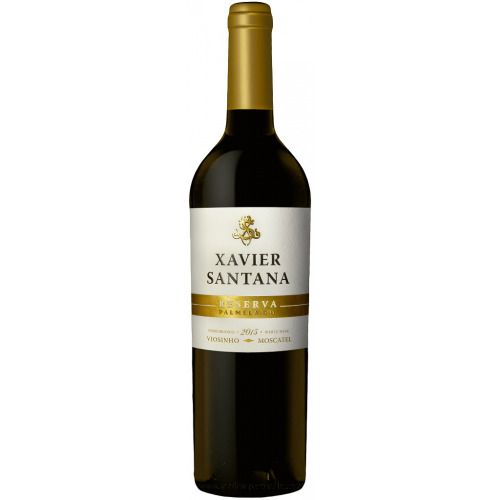 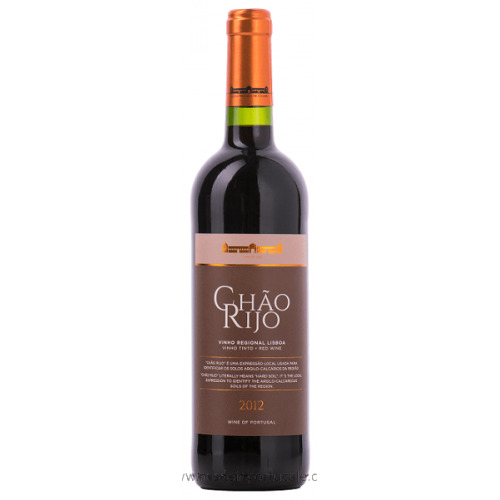 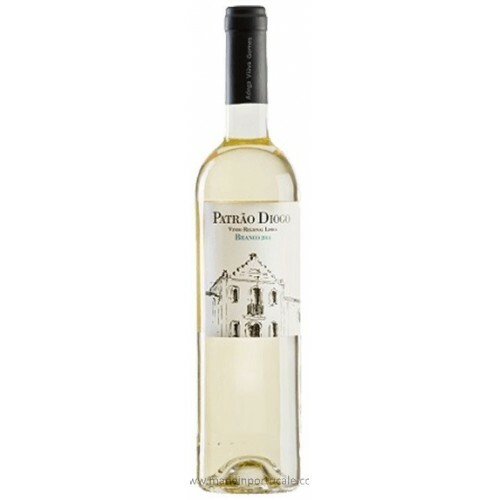 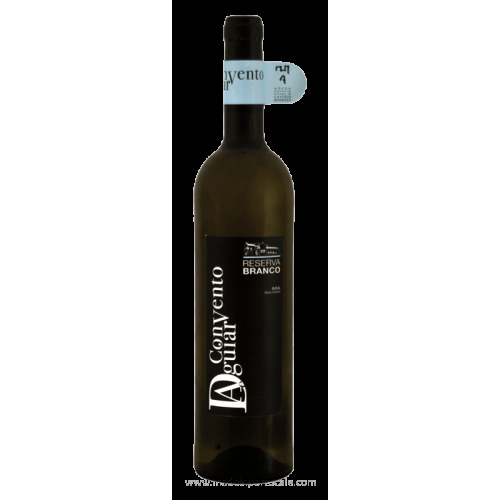 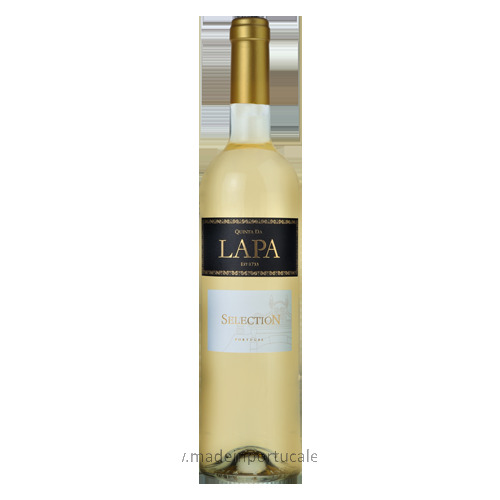 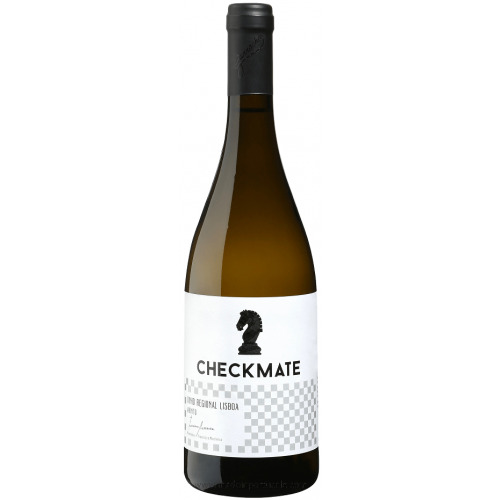 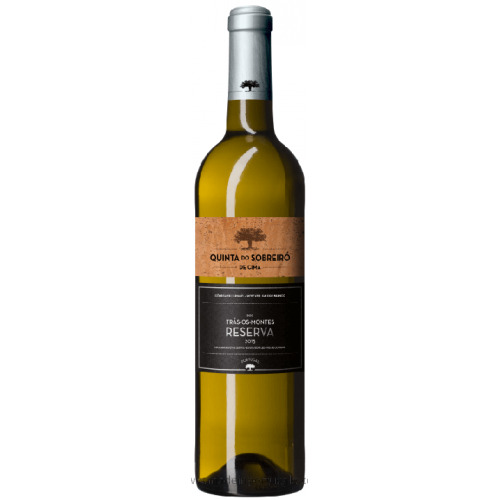 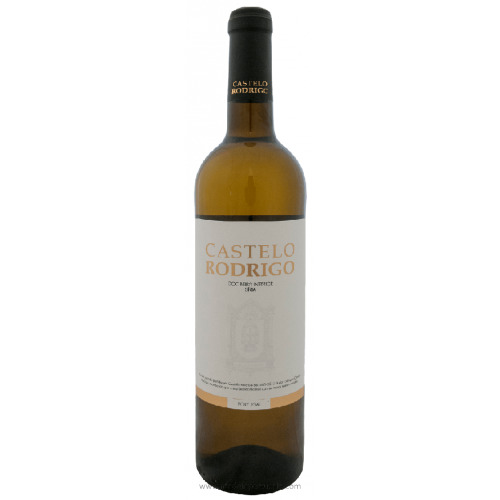 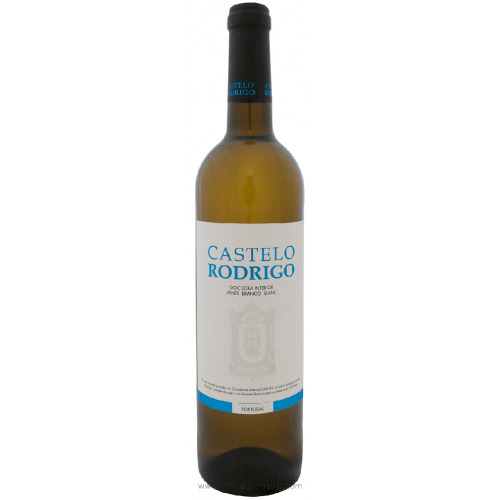 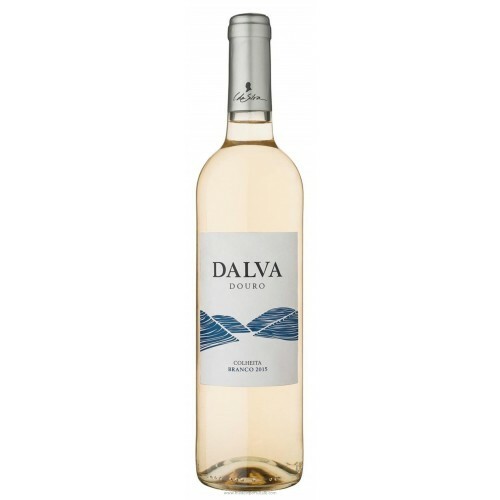 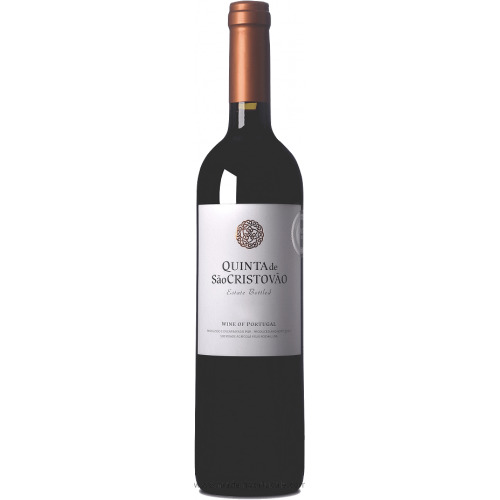 In the mouth, it shows good acidity and citrus fruits in a very harmonious set. 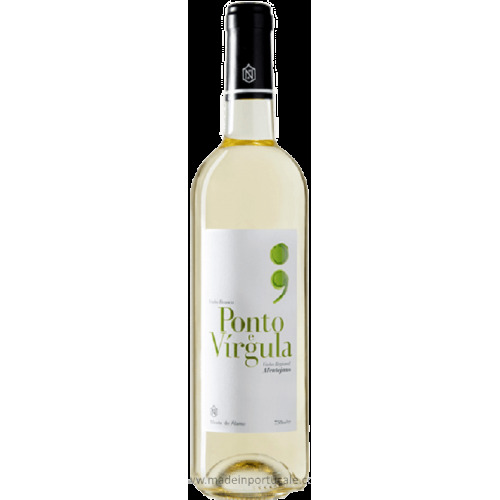 This wine is the result of fermentation in temperature-controlled vats and at least three months before bottling.